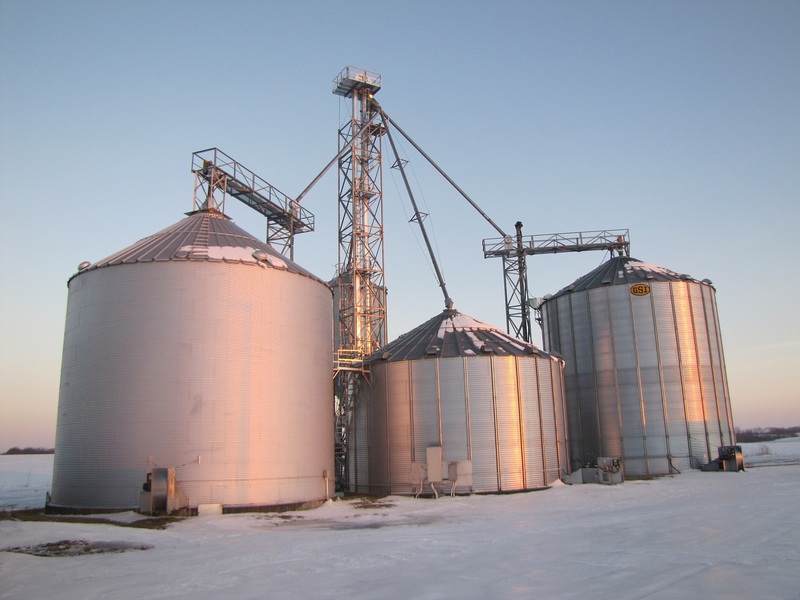 Northern MO grain facility with 126,000 bushel storage located on the east side of Hwy A in Wyaconda, MO. 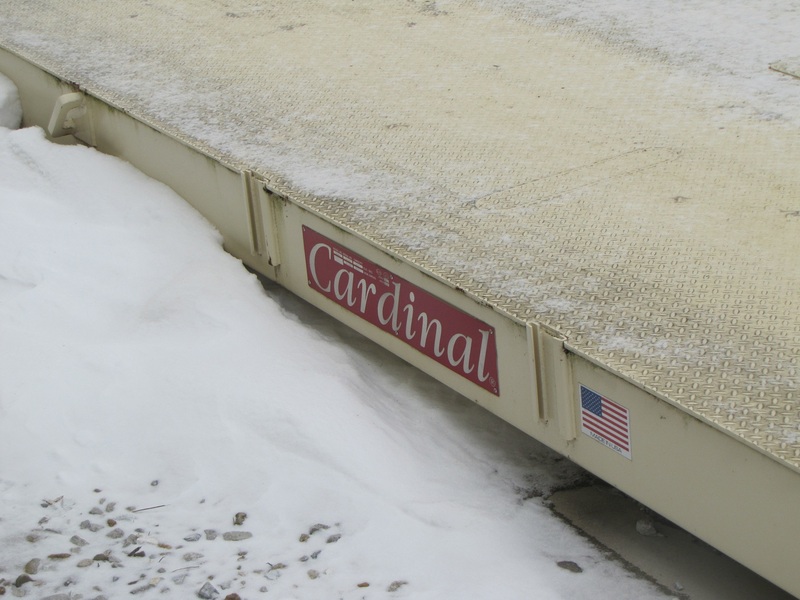 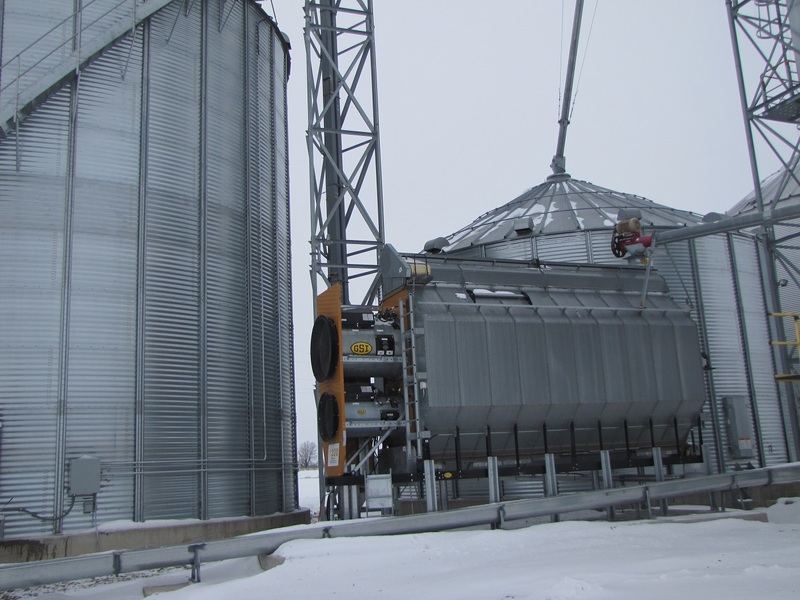 The grain storage equipment includes 8000 bushel overhead storage, a dump drag with underground drainage, 3 phase with 800 amp service. 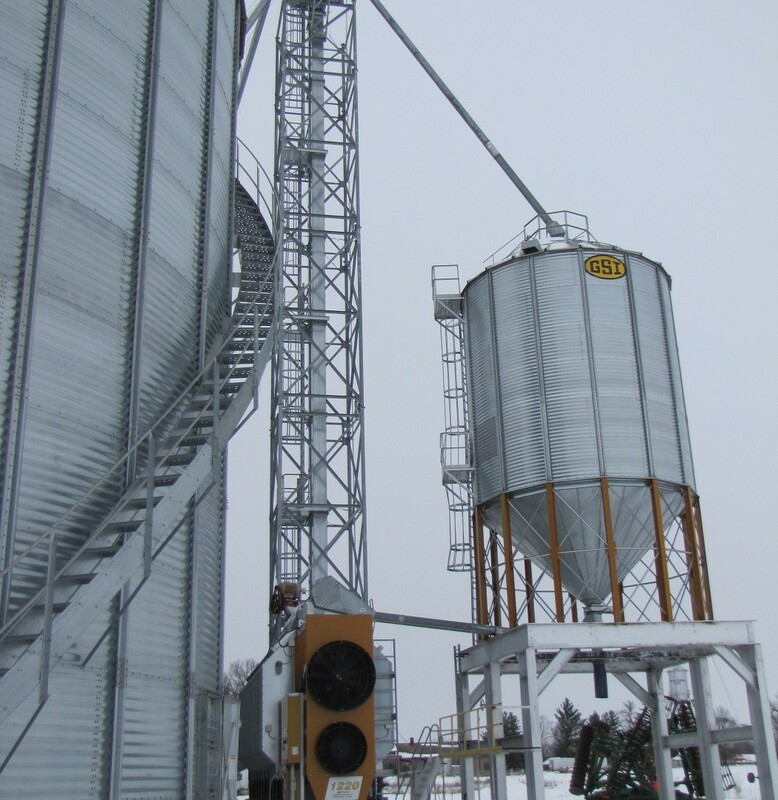 This property could easily be converted to a grain elevator which includes 70’X 11′ Cardinal scale weighs up to 120,000 lbs. 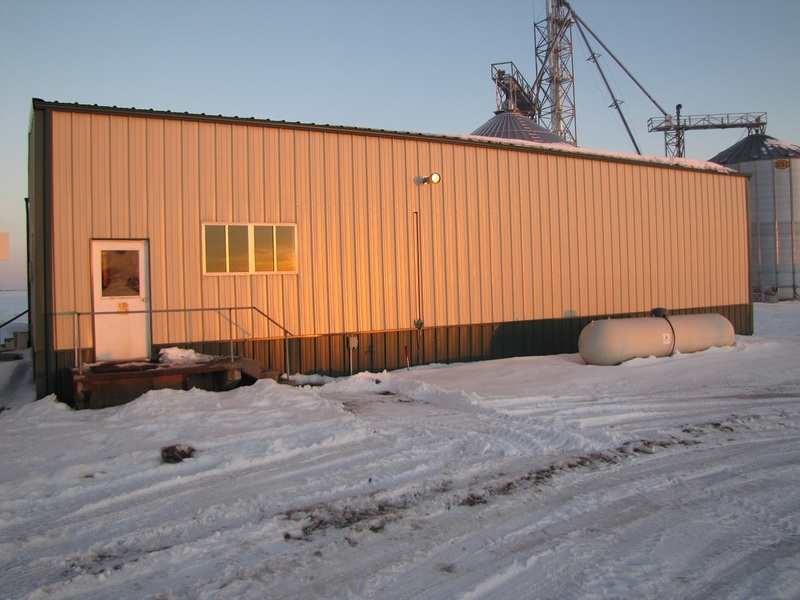 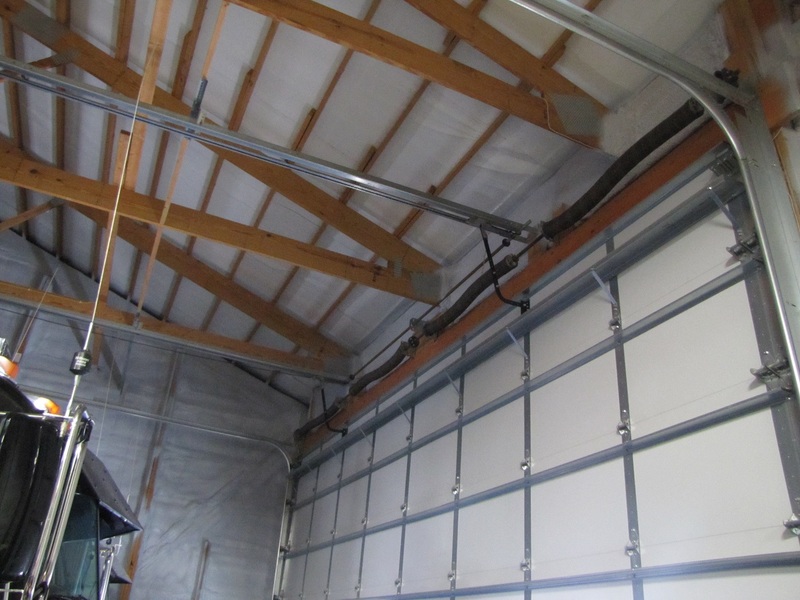 An additional shop building measuring 40’X 65’with heated office. 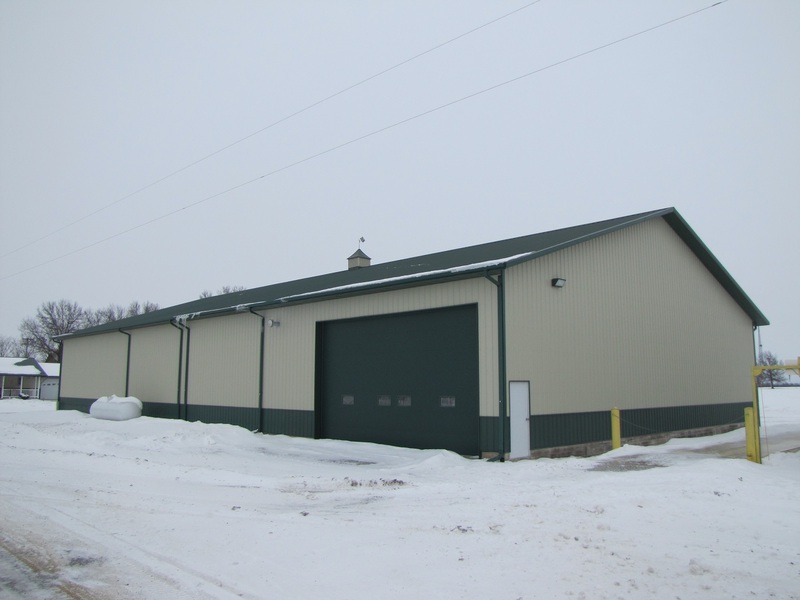 Built new in 2015 the property includes a 70’X 120’X 16’tall shop. 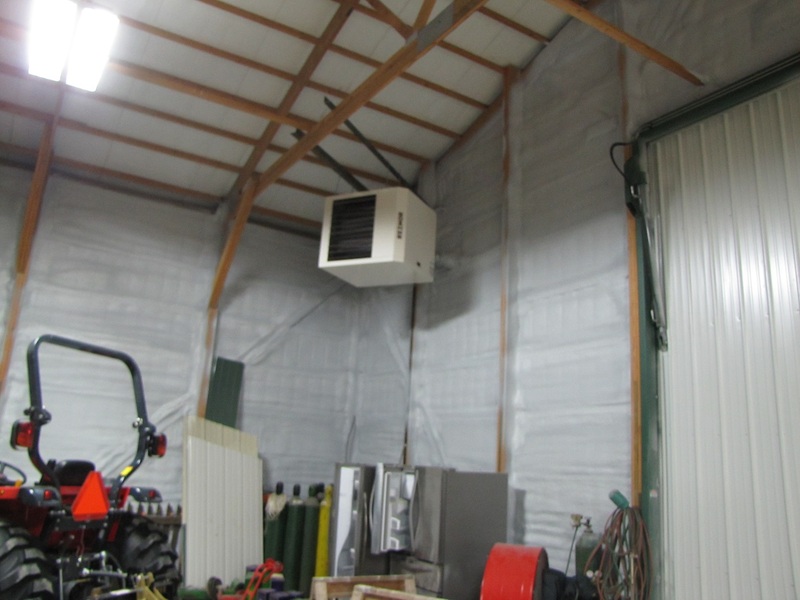 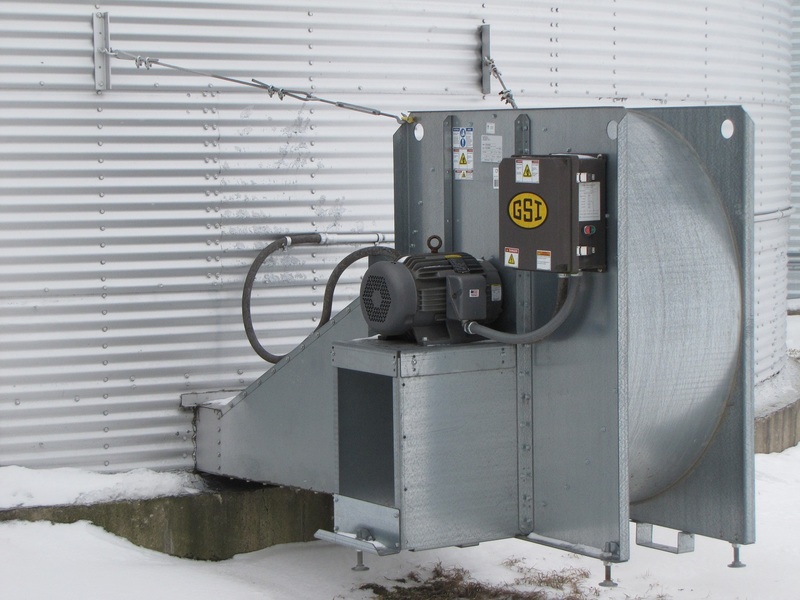 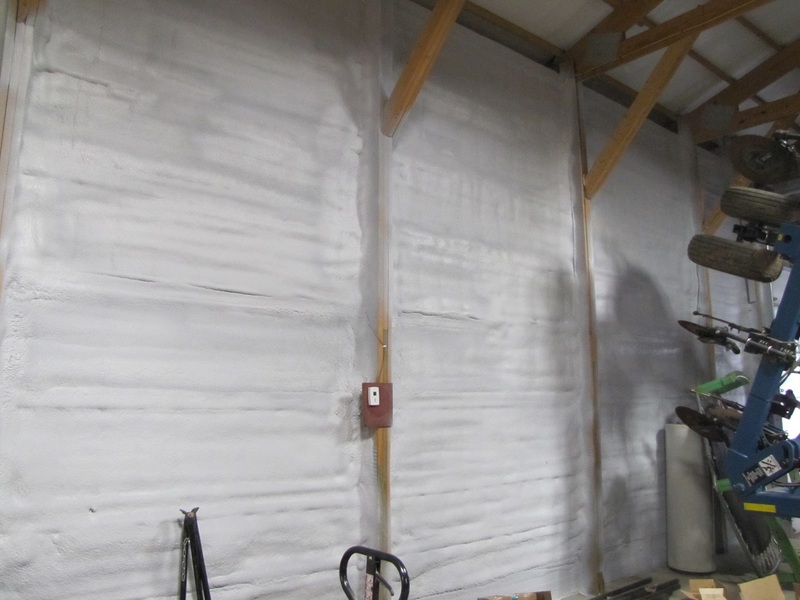 The shop is insulated with spray foam and heated with 2-300,000 BTU Reznor hanging heaters and 35′ hydraulic shop door with a 24′ side door. 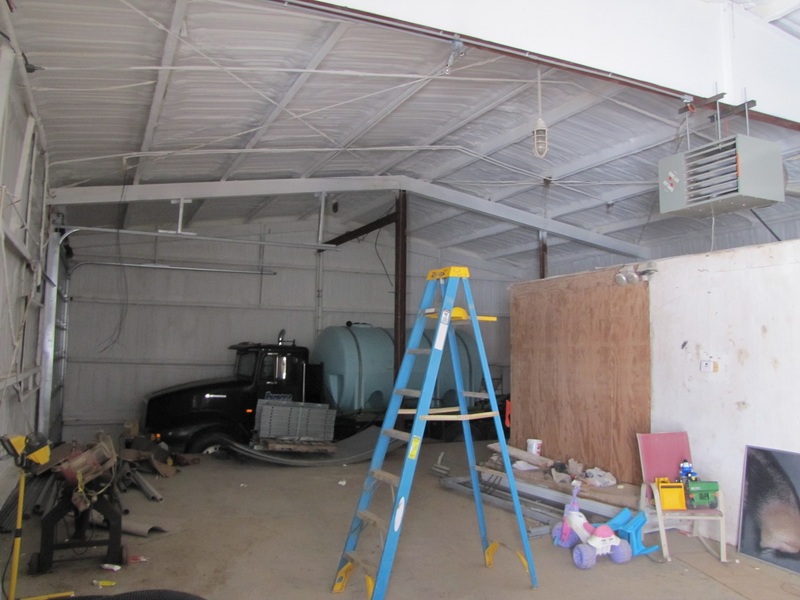 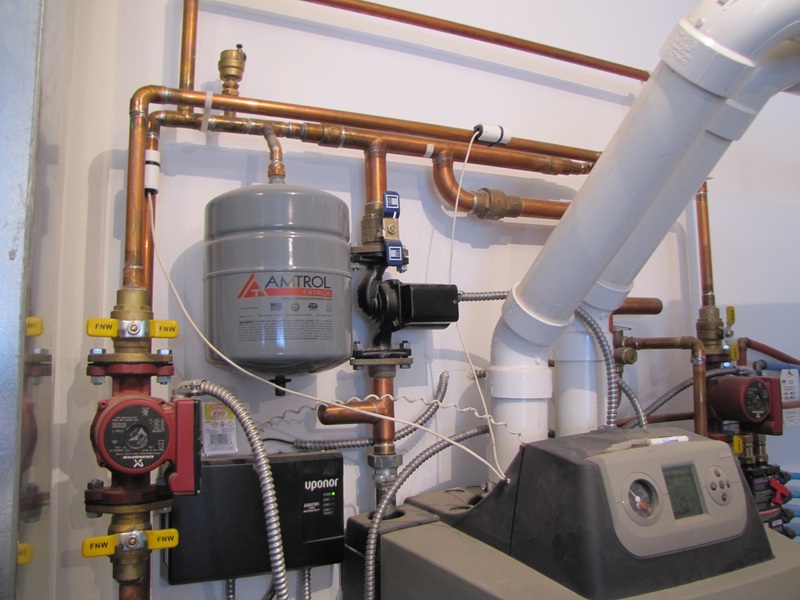 No expense was spared in the construction of this shop with 8″ and 10″ thick cement floors with 2-36″X24″ floor drains. 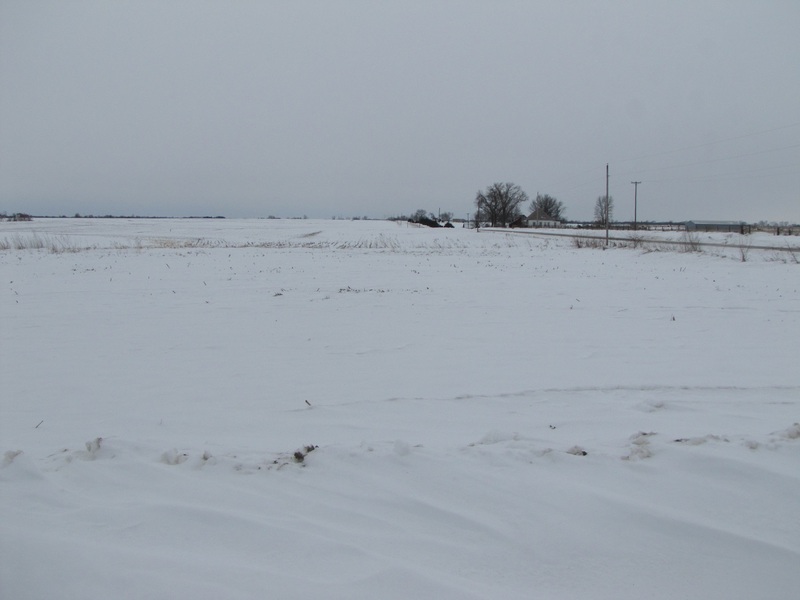 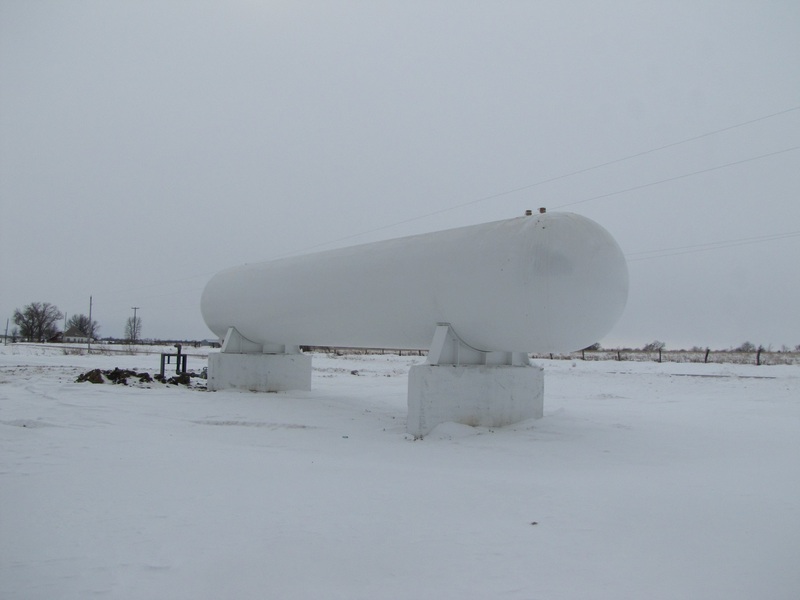 This property sits on 23 +/- acres with 18 +/- acres of highly productive tillable farmland. 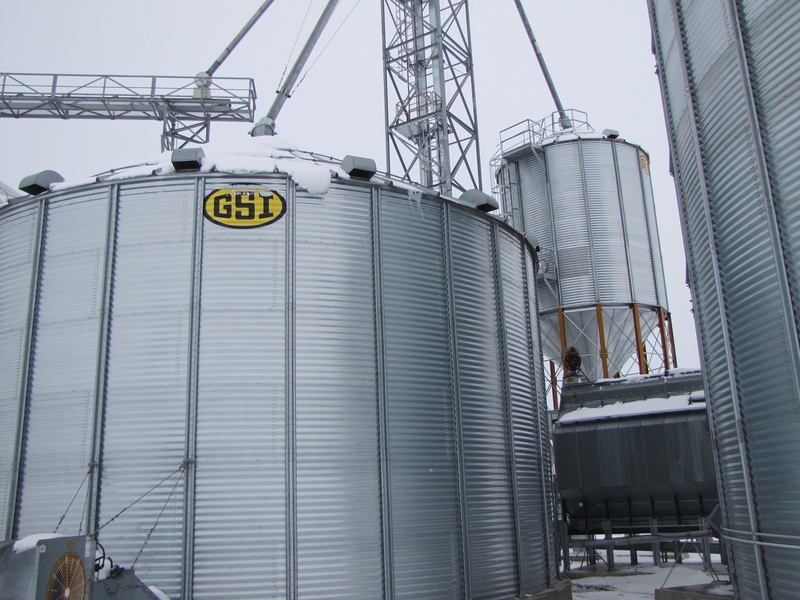 In addition to the equipment for grain storage, there is added income from row crop production. 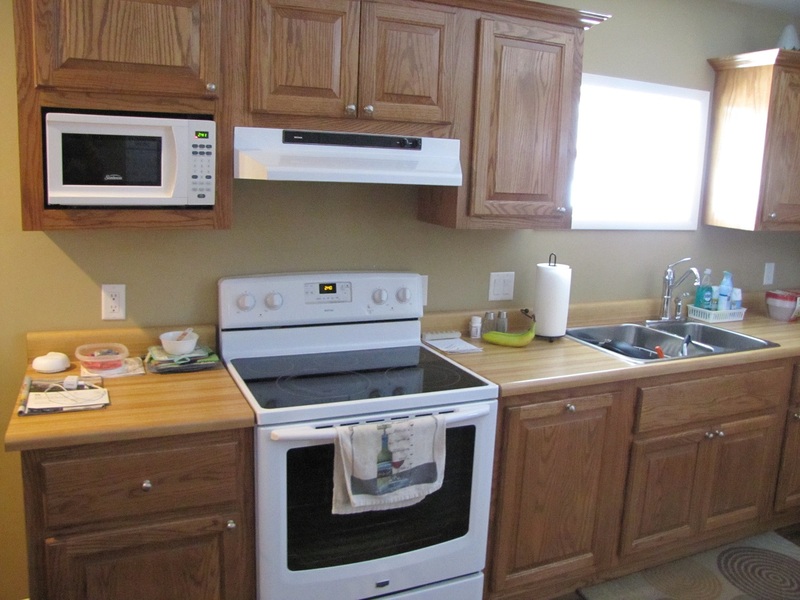 A cozy, one level 980 sq ft home with attached garage, 1 bedroom, 1 bath, and heated floors. 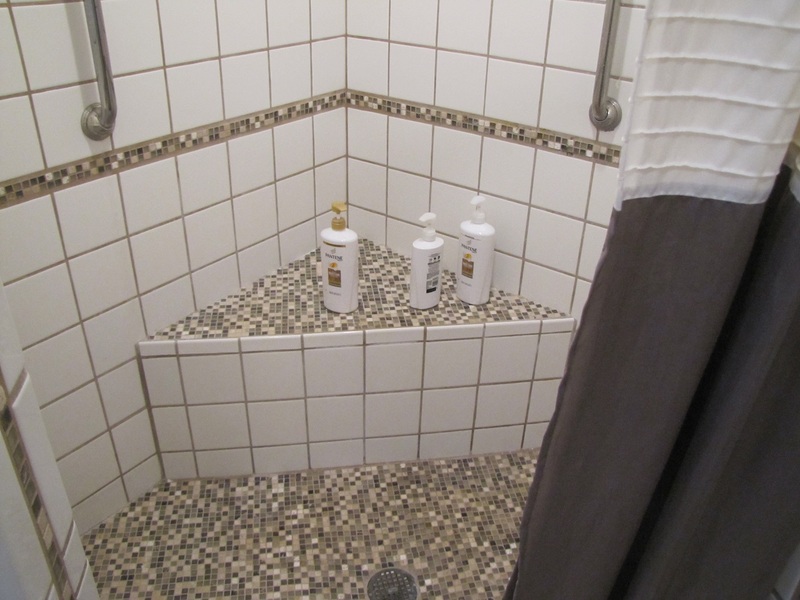 You have onsite living quarters or rental opportunity with this residence. 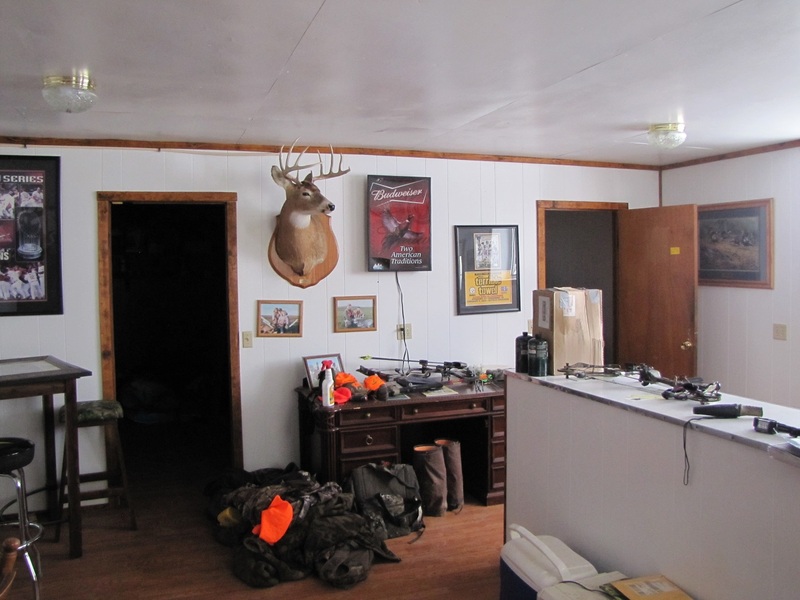 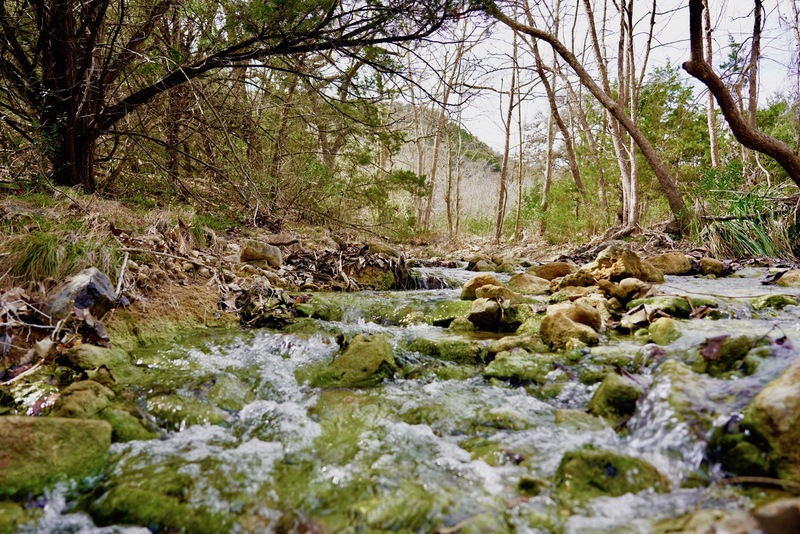 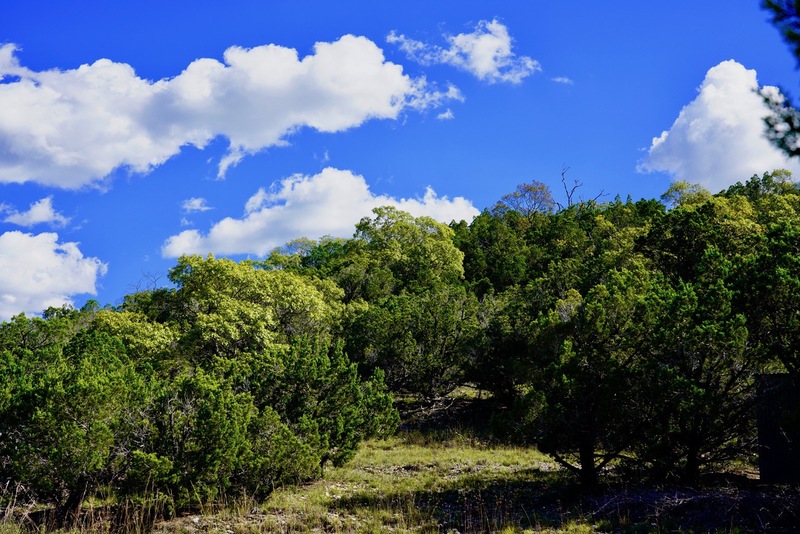 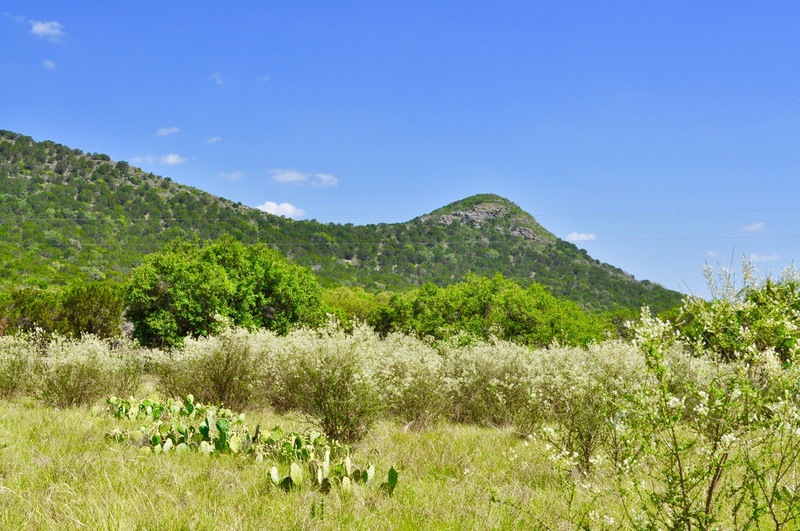 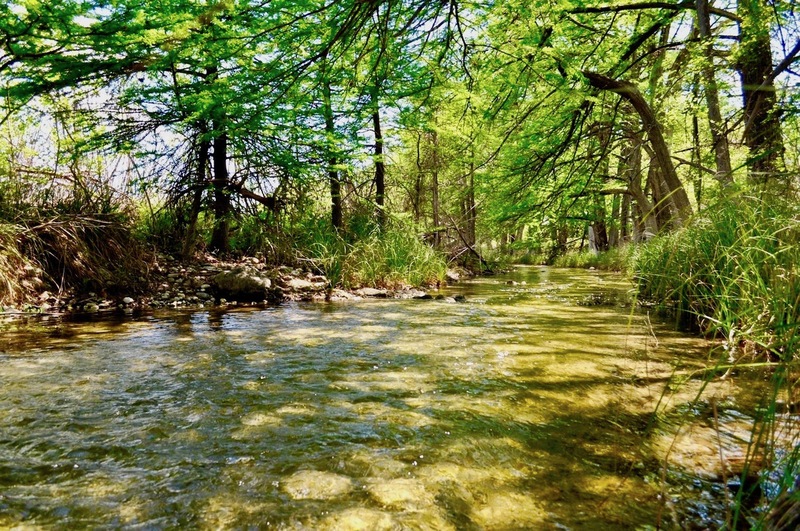 This is a unique property with several income possibilities. 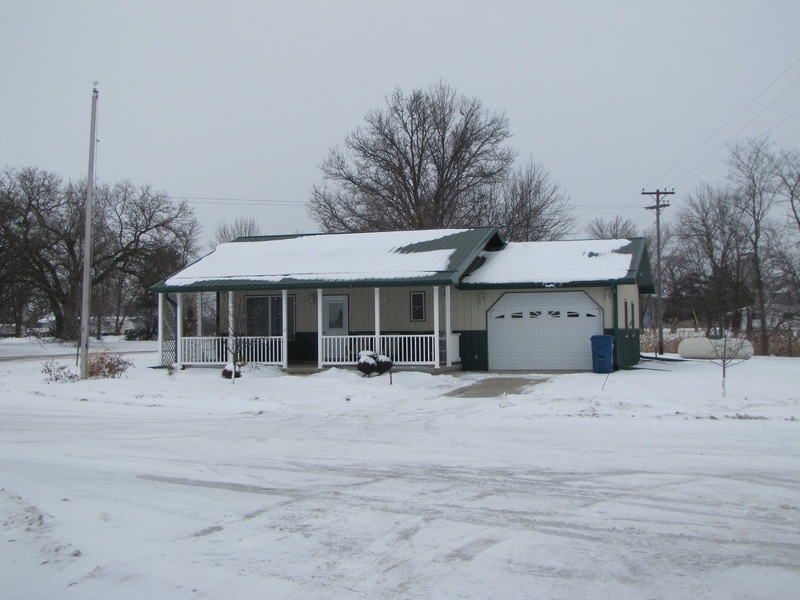 Contact David Smith, Salesperson at 660-216-3405 for details or to look at this property. 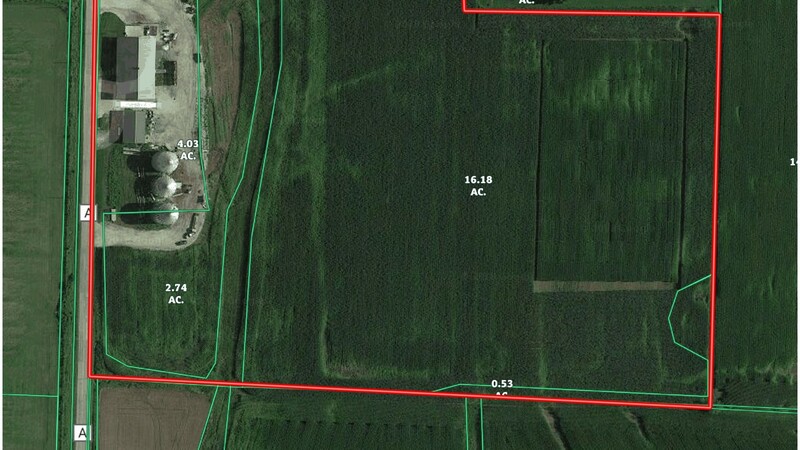 *Property lines are thought to be accurate but are estimated.